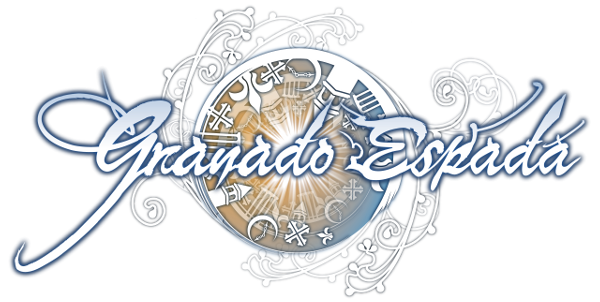 EuroGamez GmbH announced today that the newest version of Granado Espada, Armonia Episode 2 has been launched and big scale of amazing event ‘Cruise Event’ started. This version is the fastest version than any other country service only except the original Korean version. EuroGamez is expecting that more gamers will come by for checking this newest version and concurrent users will be increased. Armonia Episode 2 version include the all newest characters too and the Blue Flame Ludin is now available in Lyndon box. The clan contents of ‘Clique Battle’ and ‘Colony War’ have big changes too and gamers can enjoy the better pvp contents of Granado Espada. Together with these new contents, mass scale of item re-organization and quest re-organization has been completed, from now on, gamers can start better-arranged quest lines and can enjoy. The Cruise Event joiners can complete 20 kinds of ingame event missions and can get the chance for many premium item rewards. Player will enjoy the free gifts and community will be more active for this terrific event. EuroGamez said, other 2 more events will be followed soon and the fast update will be kept on Granado Espada Europe server. I love space. I love the incredible unknown that is still a mystery to us, and I feel that it can be an amazing theme.